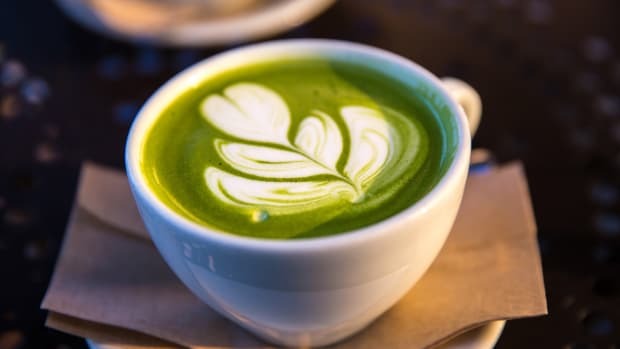 Refresh and hydrate with one energizing beverage? Check. 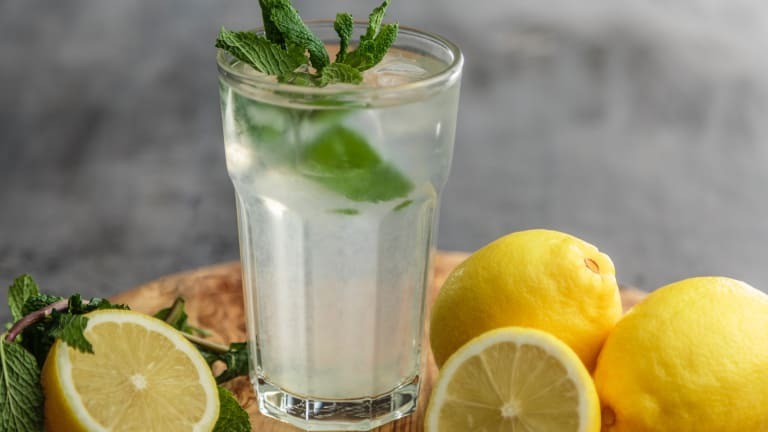 Lemon and mint water is a healthy and invigorating alternative for those who struggle to drink enough water because they do not care for the taste. Even if you enjoy the taste of water, infusing it with this combo not only hydrates but also offers detoxing benefits. Lemon water enhances immunity and boosts energy and mood. Mint leaves improve digestive health and help oral hygiene. When added to water, mint provides a touch of sweetness without the sugar. Both lemon and mint are excellent sources of vitamin C.
This refreshing and hydrating drink is perfect to enjoy first thing in the morning! Fill pitcher with clean water (purified, spring, or sparkling). Cut up one lemon into eighths. Add the lemons to the water but do not squeeze them, simply place them in the water. Add three sprigs of mint to the water, do not chop or tear. Refrigerate for up to four days. ** If you don't finish your infused water by the second day, it's best to strain out the solids and discard them. It's time to replace your morning coffee. See ya later, winter! 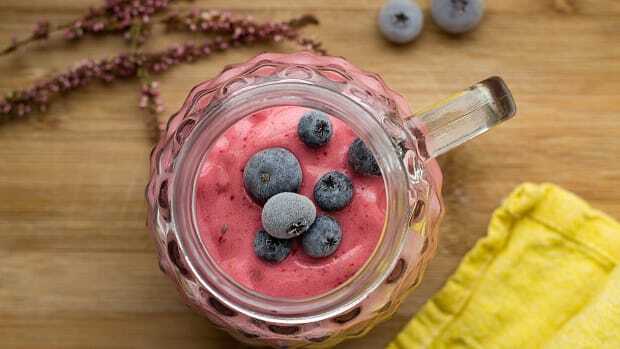 We’re starting a new season of health with a smoothie fit for spring.